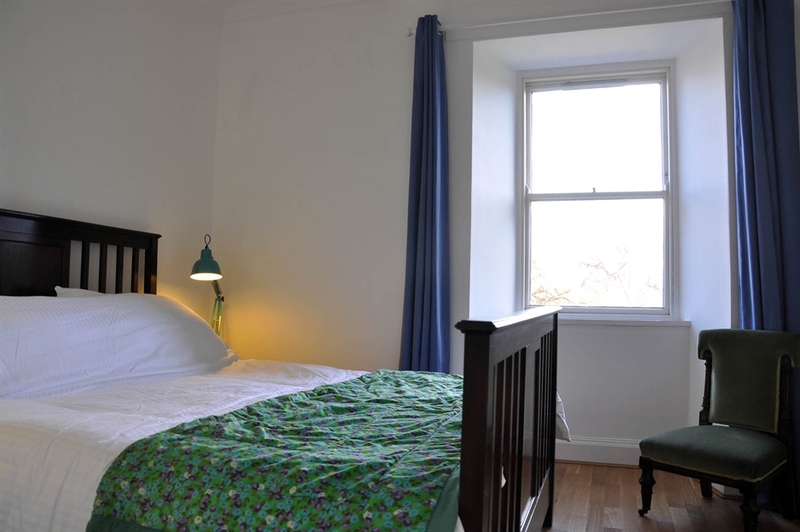 Welcome to One Manor House. 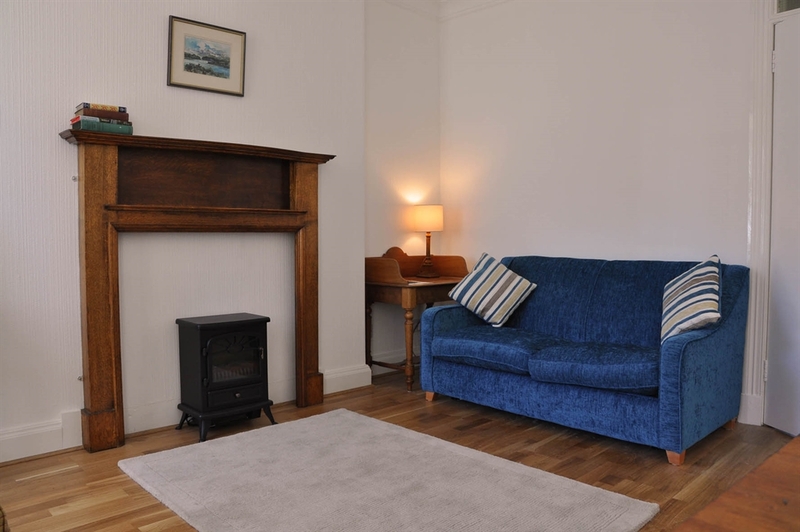 Our one-bedroom apartment (sleeps up to 4) is on the ground floor of a 19th Century house, with access to a communal mature garden, by the beautiful town square of East Linton in the heart of East Lothian. 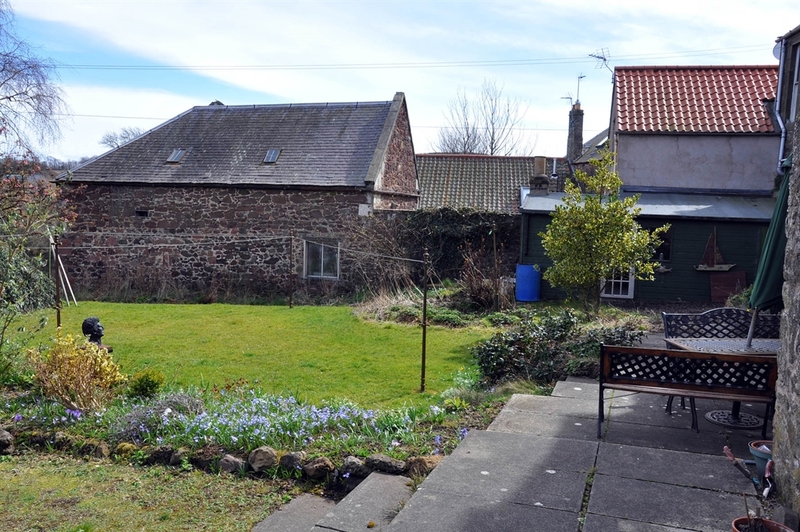 Manor House Apartment is located in the beautiful town square of East Linton, a village in the heart of the East Lothian countryside. 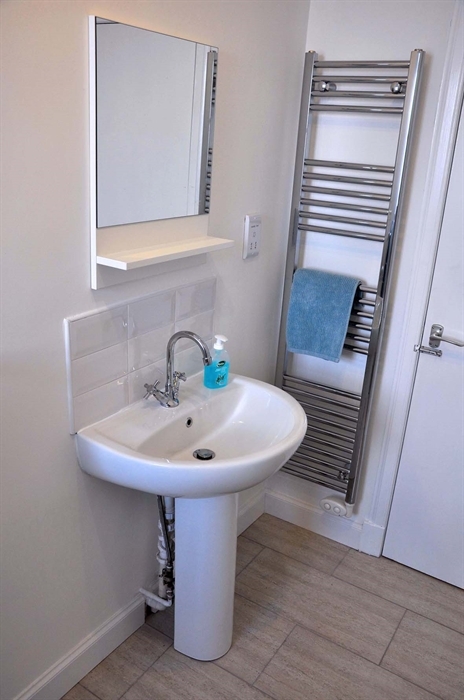 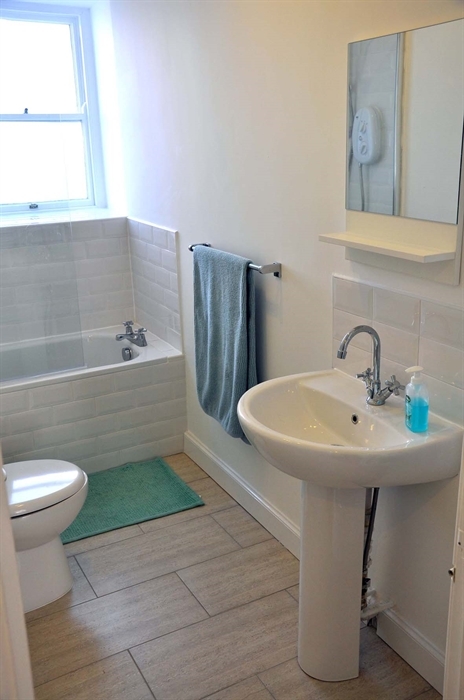 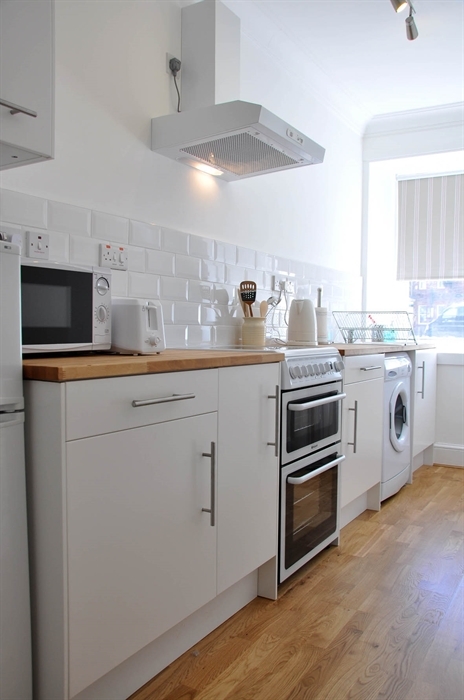 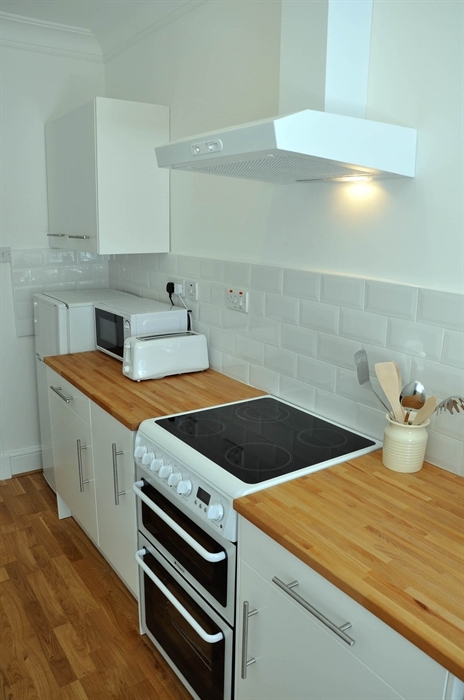 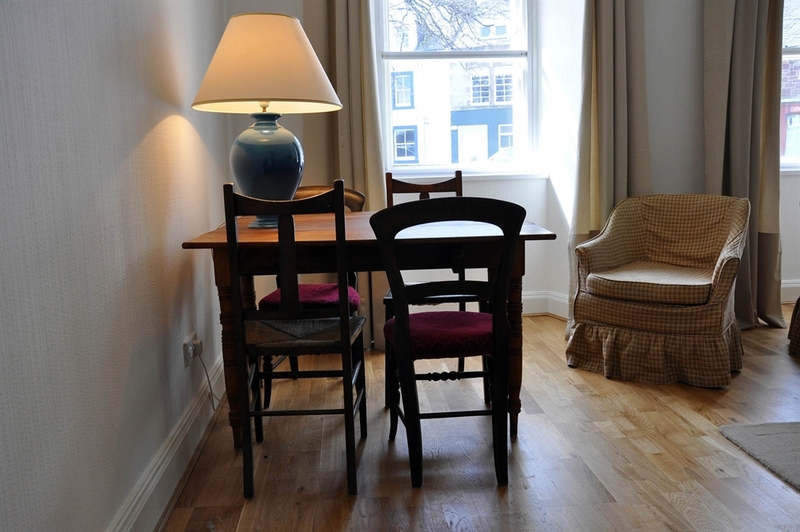 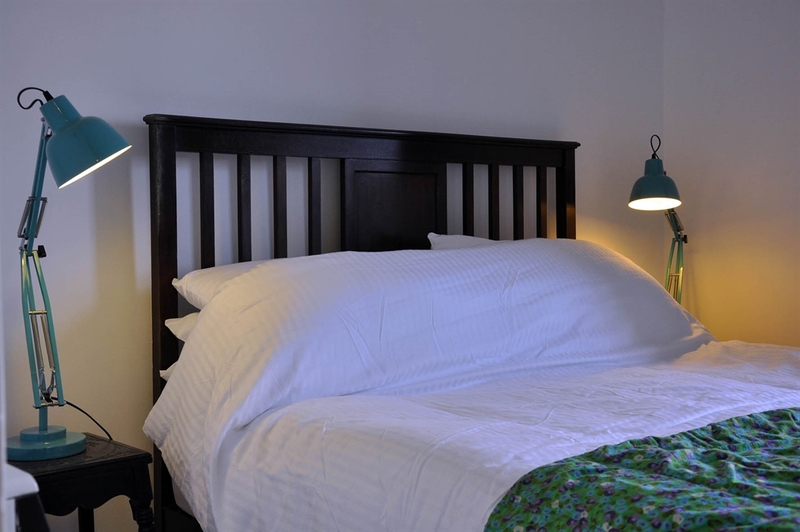 Our one-bedroom apartment is situated on the ground floor of a beautiful 19th Century house. 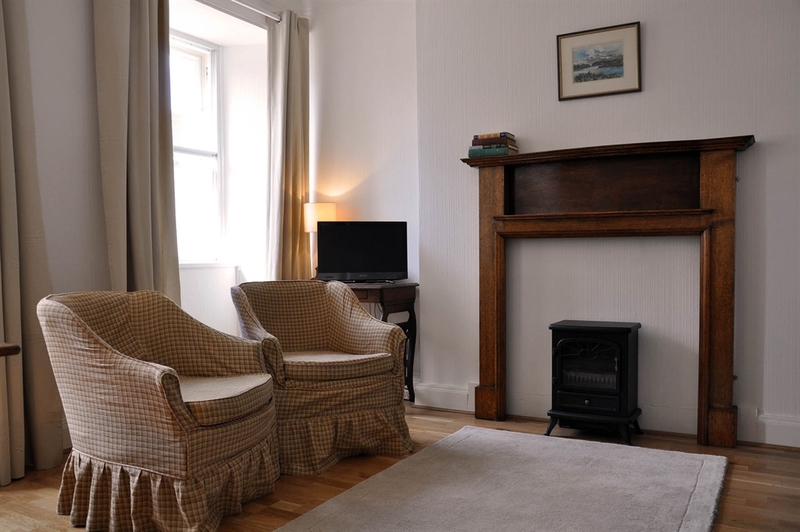 The apartment has a king size double bed and a sofa-bed in the sitting room for additional guests. 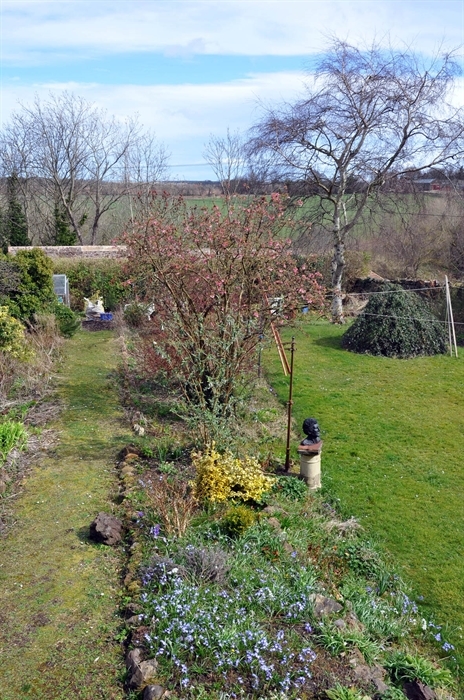 There is access to a communal mature garden. 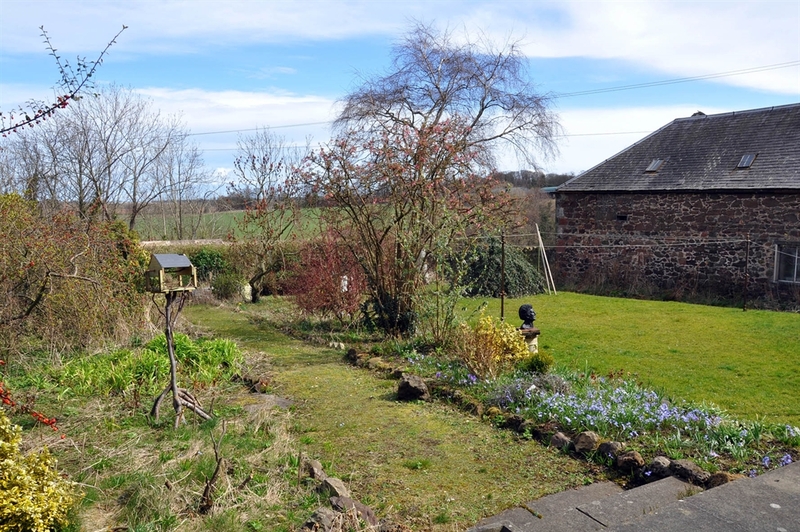 Within easy reach by foot are the usual amenities provided by a small rural village including Co-operative Food Store, deli, newsagent, Post Office, and two public houses, and historical attractions such as Hailes Castle and Preston Mill.